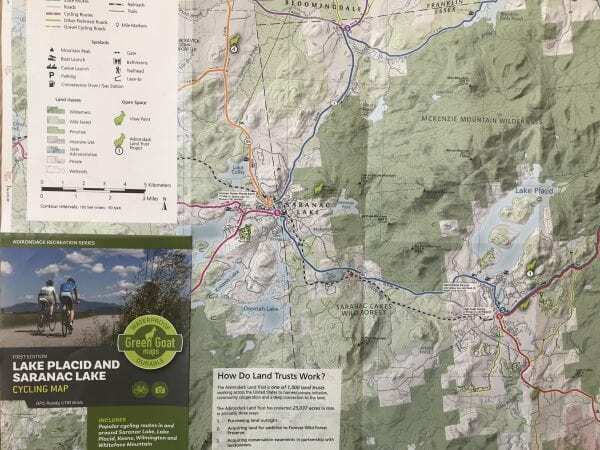 Green Goat has published a cycling map for the Lake Placid-Saranac region. After we got six inches of snow in Saranac Lake this week you could understand why people were wondering if winter would ever end. Never fear: summer is on its way, and Green Goat Maps can help you make the most of it. Like the first map, the two new ones measure 24 inches by 18 inches and fold up nicely to fit in your back pocket. The waterproof maps show topographical relief by contour lines and shadowing. Wilderness Areas are dark green; Wild Forest Areas are light green; and private lands are white. The cycling map highlights a number of road-bike tours in the region, ranging in length from twenty-two to forty-five miles. In all, the map depicts five loop rides, each in its own color, but various other circuits can be devised by incorporating “other preferred roads” (highlighted in yellow) that intersect with the recommended rides. There’s enough here to keep you busy all summer. The map includes elevation profiles for the five main circuits, enabling you to compare at a glance their relative steepness and overall ascent. The route with the most elevation gain (3,887 feet) is the forty-five-mile circuit around Whiteface Mountain. In contrast a twenty-five-mile route in the Paul Smiths region requires just 1,476 feet of climbing. Readers should not assume that all the roads are quiet, country roads. Some are more cycle-friendly than others. Pedaling the back roads north of Saranac Lake is a very different experience from navigating the narrow shoulders in Wilmington Notch on a busy day. It’s unfortunate that the map does not try to rate the roads’ “cycle-friendliness.” I’m not sure how such information could be conveyed on a map, but it would be welcome. The map’s legend includes “Gravel Cycling Roads” as well as the color-coded circuits and “Other Preferred Roads.” I may need new glasses (in fact, they’re on order), but I could not find any of these gravel roads on the map. Trails are also shown the map. Some of these are suitable for mountain biking. Indeed, some were designed for mountain biking. Although this is not a mountain-biking map, it would have been useful to point out that biking is not allowed in Wilderness Areas. 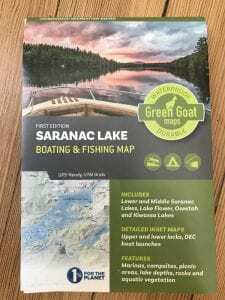 The “Saranac Lake Boating & Fishing Map” offers detailed renderings of Lower Saranac Lake, Middle Saranac Lake, Oseetah Lake, Kiwassa Lake, and Lake Flower, with different shades of blue to indicate water depth. All of these waterways are interconnected. 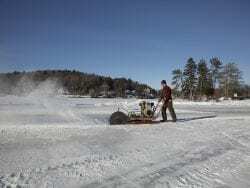 Insets show details of state boat launches and locks on the Saranac River. The boating map also shows campsites, shoals, and aquatic plant beds and includes information on how to check the spread of invasive species. Although the map is geared toward motorboats, it also could be used by canoeists and kayakers. I found it interesting that Oseetah Lake was once known as Miller Pond and Kiwassa Lake was known as Lonesome Pond. These things I did not know. 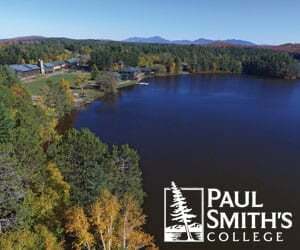 If the map is reprinted it would be worth noting that Middle Saranac Lake was once known as Round Lake (which is what Bob Marshall called it). The maps sell for $11.95 each. They can be purchased at the Green Goat website or in local stores. 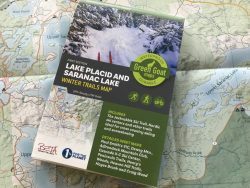 We’re looking forward to what Green Goat comes up with next in its Adirondack Recreation Series of maps. 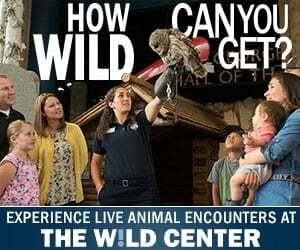 The Adirondack Explorer is a nonprofit publication that focuses on environmental issues and outdoor recreation. Click here to subscribe.